Pick it up and install it yourself or have us install it for you. View A Door On Your Own Home! Locking Hardware - Many to choose from! We offer the best in commercial entry doors. 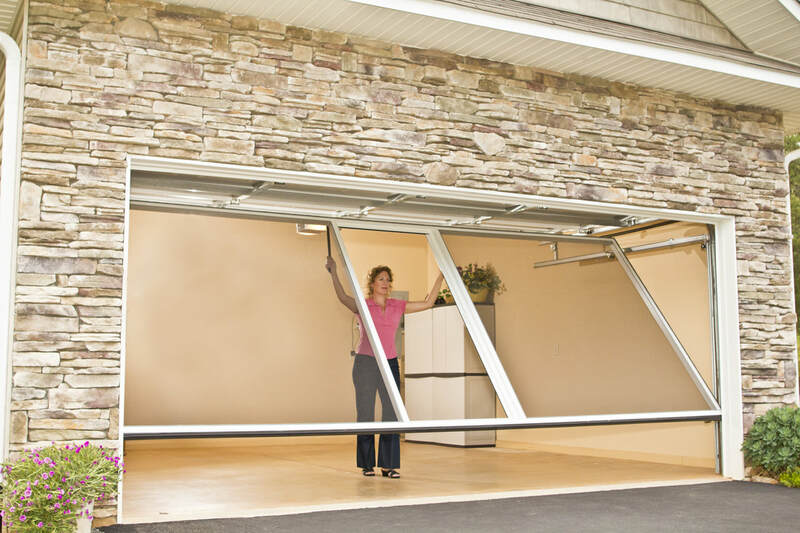 We have everything you need from overhead doors, operators, entry doors and windows. McKernan Door, Inc. provides all of the door replacement parts and hardware you need! Ask about our large selection of glass inserts, hinges, frames and more! 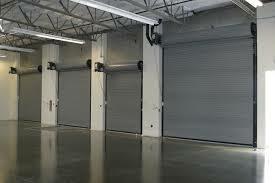 Our door design experts can also customize a commercial door for your business. First-class service; including timely response to calls “24 Hours 7 Days a WEEK” high quality work, dependability, honesty and demonstrating efficient, clear communications to our customers. We are committed to long-term relationships with those we service. 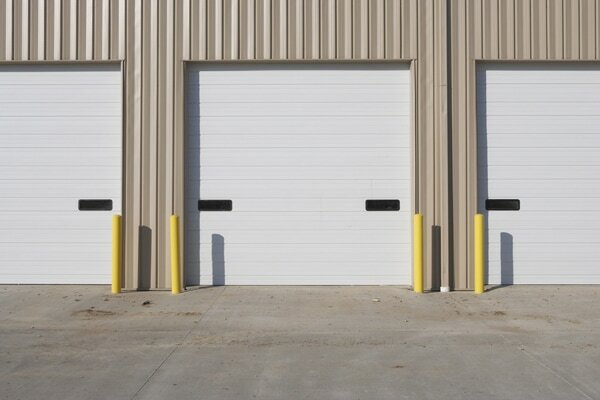 We pride ourselves on doing great work and meeting all your Commercial Door Repair Services, Commercial Door Installations, and Dock Equipment Services in Metro Detroit and beyond!